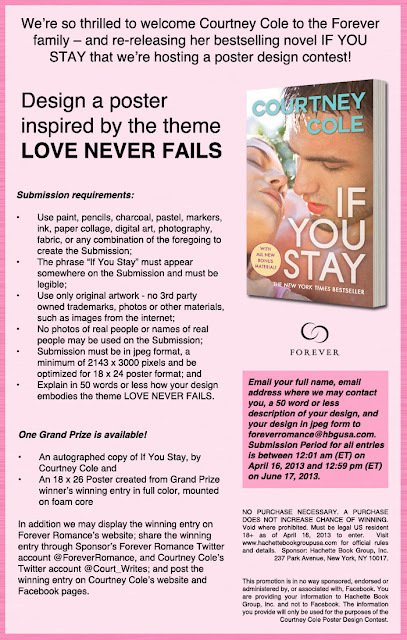 I'm thrilled to be apart of today's cover reveal and promotional one tour for Courtney Cole's release, IF YOU STAY, which is out now from Forever (an imprint of Hatchette)! For a limited time this release will be available for $0.99! You can't beat that. This New Adult title has some extra content and has been receiving a lot of buzz, and it sounds like for good reason. 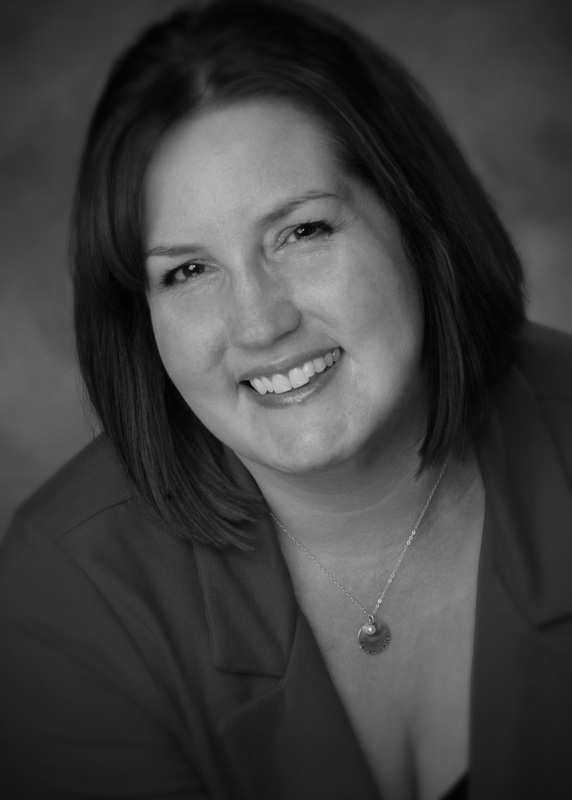 Today I'd like to share a little bit about Courtney's newest release. 24-year old Pax Tate is an a**hole. 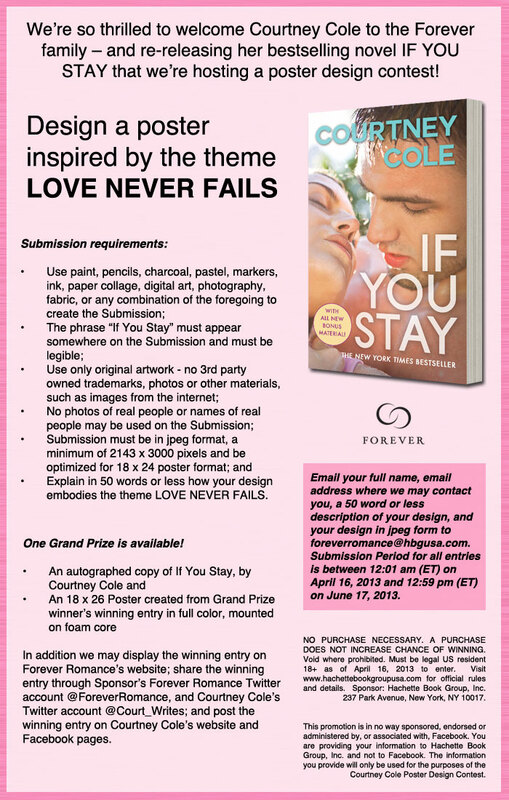 Thank you to Forever, I have a charm bracelet & a Kindle or Nook (which ever the winner decides on) copy of Forever to giveaway. To enter, please fill out the form below.